Ms. Sonia Gandhi’s background as publicized by her and her Congress Party is based on three lies in order to hide the ugly reality of her life. First, her real name is Antonia not Sonia. 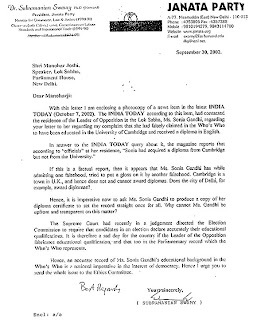 This was revealed by the Italian Ambassador in New Delhi in a letter dated April 27, 1983 to the Union Home Ministry which letter has not been made public. 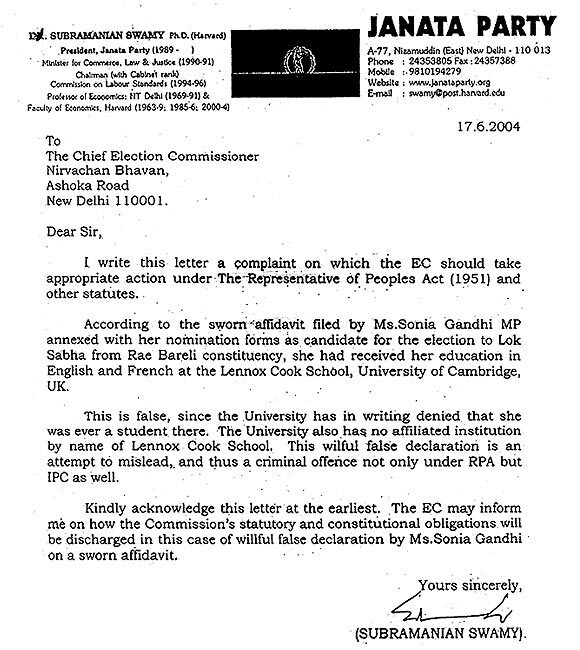 Antonia is Sonia’s real name as stated in her birth certificate. 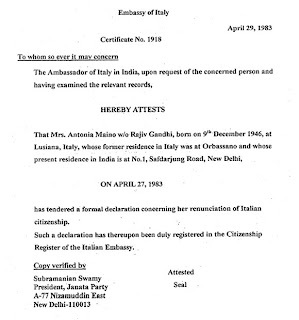 See the Certificate No.1918 from Ambassador of Italy in India regarding Sonia’s renunciation of citizenship. Sonia is the name given to her subsequently by her father, Stefano Maino [now deceased]. He had been a prisoner of war in Russia during World War II. Stefano had joined the Nazi army as a volunteer, as many Italian fascists had done. 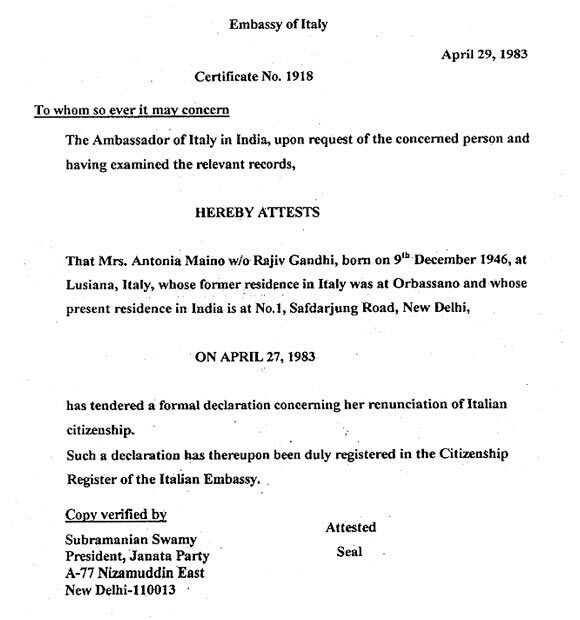 Sonia is a Russian not Italian name. 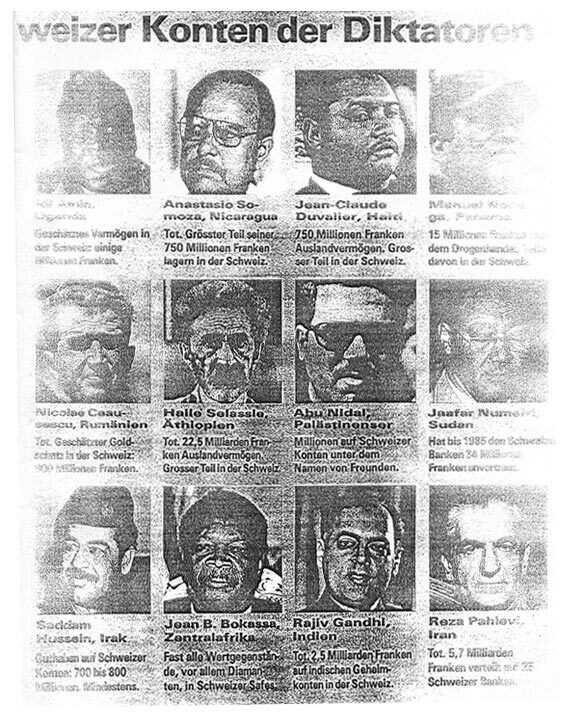 While spending two years in a Russian jail, Sonia’s father had become quite pro-Soviet, especially after the liberating US army in Italy had confiscated all fascists’ properties including his. 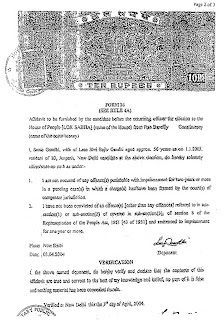 Second, Sonia was not born in Orbassano as she claims in her bio data submitted to Parliament on becoming MP, but in Luciana as stated in her birth certificate. She perhaps would like to hide the place of her birth because of her father’s connection with the Nazis and Mussolini’s Fascists, and her family’s continuing connections with the Nazi-Fascists underground that is still surviving in Italy since the end of the War. Luciana is where Nazi-Fascist network is headquartered, and is on the Italian-Swiss border. There can be no other explanation for this otherwise meaningless lie. 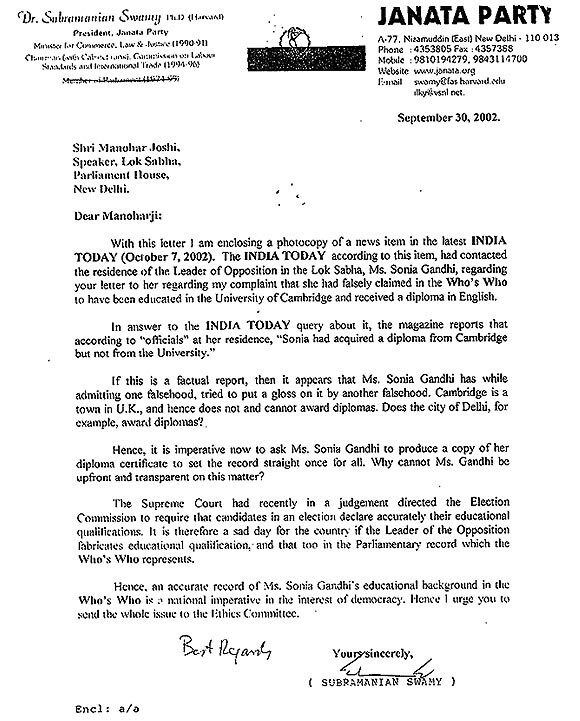 Third, Sonia Gandhi has not studied beyond High School. 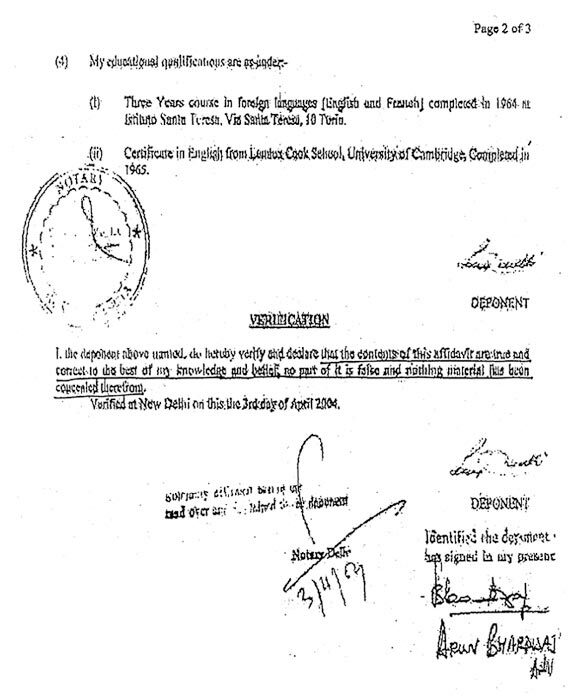 But she has falsely claimed in her sworn affidavit filed as a contesting candidate before the Rae Bareli Returning Officer in the 2004 Lok Sabha elections, that she qualified and got a diploma in English from the prestigious University of Cambridge, UK. 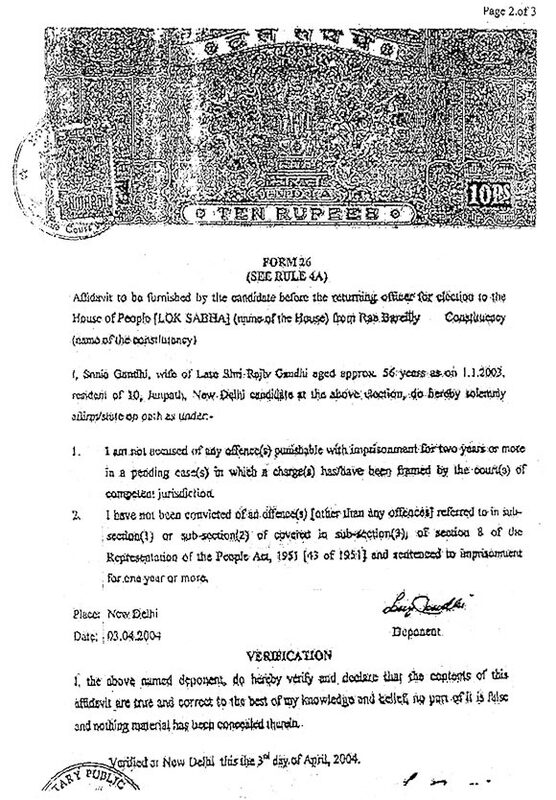 See below the Sonia Gandhi’s sworn affidavit before the Rae Barelly Returning Officer in 2004 Lok Sabha elections indicating her educational Qualification etc. 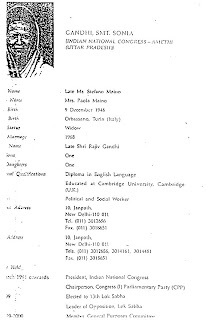 Earlier, in 1999 in her biographical data given under her signature to the Lok Sabha Secretariat and which was published in Parliament’s Who’s Who, she had made the same false claim. 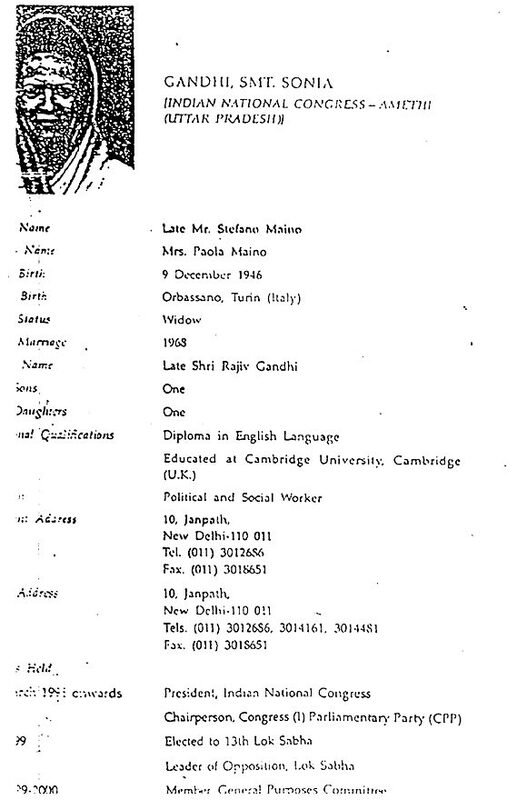 Below is Sonia Gandhi’s bio data to Lok Sabha Secretariat. 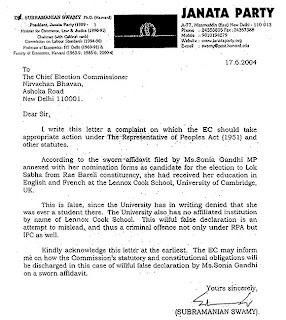 But later she wrote to the Lok Sabha Speaker, after I had pointed it out to him in a written complaint of a Breach of Ethics of the Lok Sabha, that it was a “typing mistake”. This qualifies her for inclusion thus in the the Guinness Book of World Records as the longest typing mistake in history. 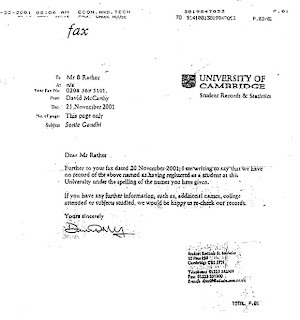 The truth is that Ms. Gandhi has never studied in any college anywhere. She did go to a Catholic nun--run seminary school called Maria Ausiliatrice in Giaveno [15 kms from her adopted home town of Orbassabo]. Poverty those days had forced young Italian girls to go to such missionaries and then in their teens go to UK to get jobs as cleaning maids, waitresses and au pair. The Mainos were poor those days. 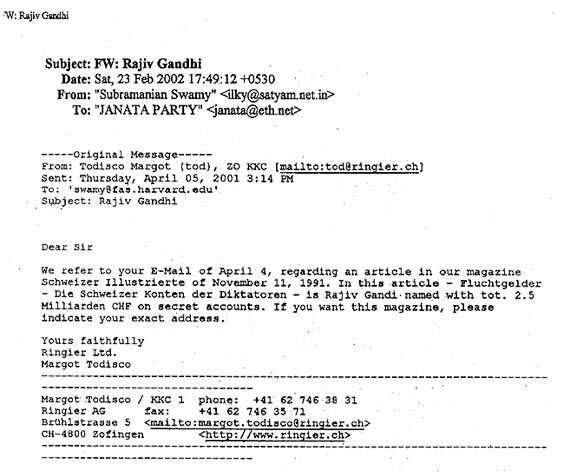 Sonia’s father was a mason and mother a share cropper [now the family is worth at least $ 2 billion. 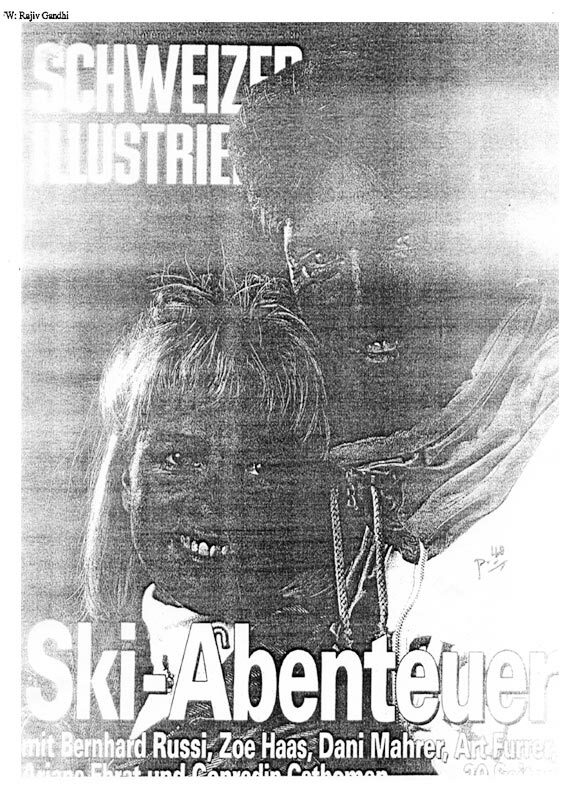 Below are extracts from magazine Schweizer Illustrierte of Nov. 11, 1991, issue regarding Rajiv Gandhi’s numbered Swiss bank a/c amounting to 2 billion dollars. Sonia thus went to the town of Cambridge UK and first learnt some English in a teaching shop called Lennox School [which has since 1990 been wound up]. That is her “education”--- enough English language to get domestic help jobs. 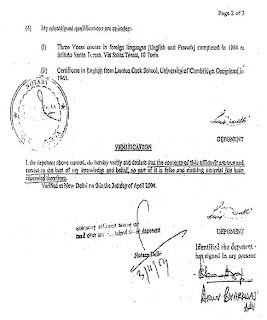 But since in Indian society, education is socially highly valued, thus to fool the Indian public, Sonia Gandhi wilfully lied about her qualifications in Parliamentary records [which is a Breach of Ethics Rules] and in a sworn affidavit [which is criminal offence under IPC, severe enough to disqualify her from being MP]. 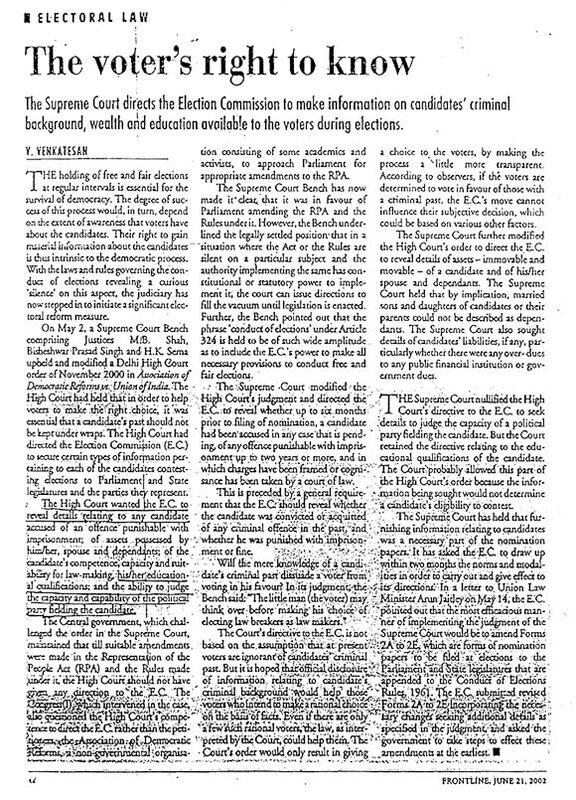 This also violated the spirit of the Supreme Court judgment requiring candidates to reveal their educational qualification on an affidavit. 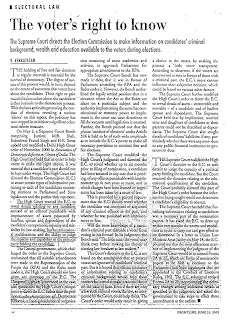 Below an Article from Frontline regarding Supreme Courts direction to Election Commission to make information on candidates background wealth and education available to voters. 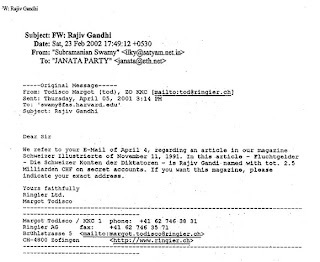 These three lies indicate that Ms. Sonia Gandhi has something to hide, or has a hidden agenda for India to brazenly fool Indians for some ulterior purpose. We therefore need to find out more about her. 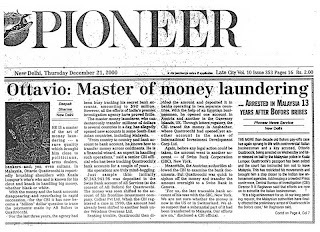 After Sonia married Rajiv, she and her Italian family aided by friend and Snam Progetti’s New Delhi resident Ottavio Quattrocchi, went about minting money with scant regard for Indian laws and treasures. Within a few years the Mainos rose from utter poverty to become billionaires. 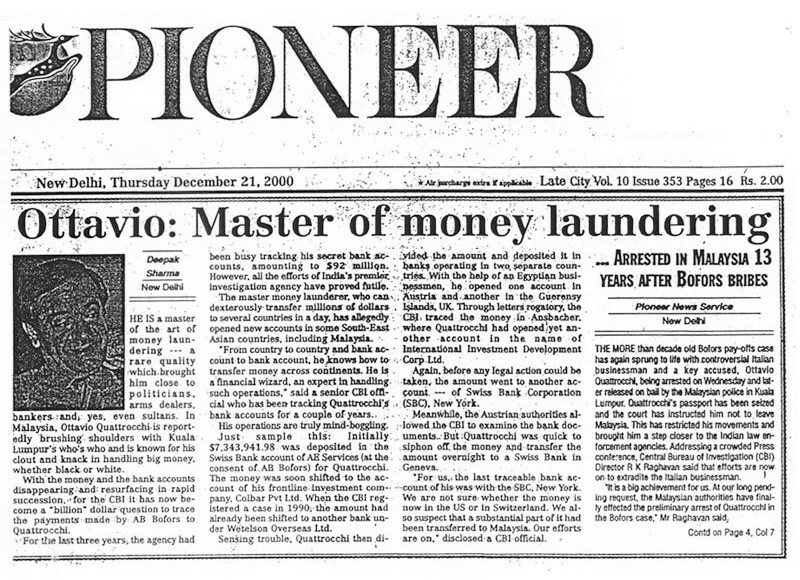 Pioneer article on Ottavio Quattrocchi’s money laundering (Sonia’s close friend) dt. 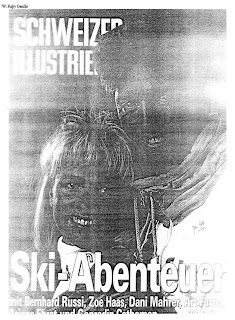 21.12.2000. There was no area that was left out for the rip-off. 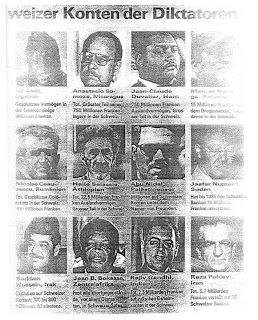 The Supreme Court Justice A.C. Gupta Commission set up by the Janata Party government in 1977 came out with a voluminous report on the Maruti Company then owned by the Gandhi family, and has listed eight violations of FERA, Companies Act, and Foreigners Registration Act by Sonia Gandhi. She was never prosecuted, but can still be prosecuted because under Indian law, economic crimes are not subject to the statute of limitation. Such is her revealed disdain for Indian laws and that is her mindset even today. She suffers from a neo-imperialist mentality. Bjp and Congress both are puppet of America . Only Indira Gandhi was so powerful that she didn't bow bown against americans. 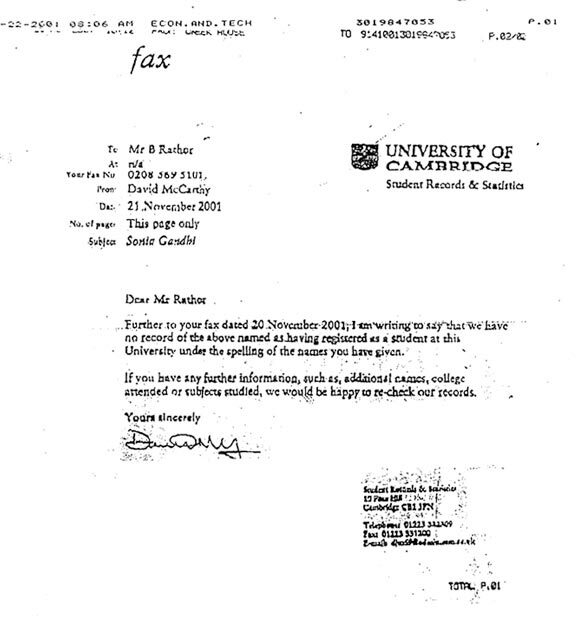 Narendra modi did nothing, robert vadra is still roaming free. You can't punish Sonia to be born in a poor family and working as a maid. Modi was also a tea hawker.